Romania is one of the most overlooked countries in the European Union but it is a land of unbridled imagination. A land, where reality and fantasies intermingle. Find out why Romania travel should be on your 2018 bucket list. Before October 2017, Romania meant only one thing to me – Home of Dracula. Frankly, I had never imagined Romania to be so soul-stirringly beautiful that it would become one of my favourite countries in the world. So, what brought this massive change? My country is very beautiful and we welcome everyone who visits us. I want you to experience it yourself and share an honest feedback. Under no circumstance, I want to influence your decision. You are free to write anything you feel like. After all, love is earned and respect is gained. That’s what Cecilia Enache, the Viadora Group MD, said when I first spoke to her about my visit. This genuineness and passion for one’s country was the first interaction that started my lifelong love affair with Romania. And, rest is history. Romania is no more just another country. It’s become my second home now. Furthermore, I have a thing for rural landscapes of Europe. 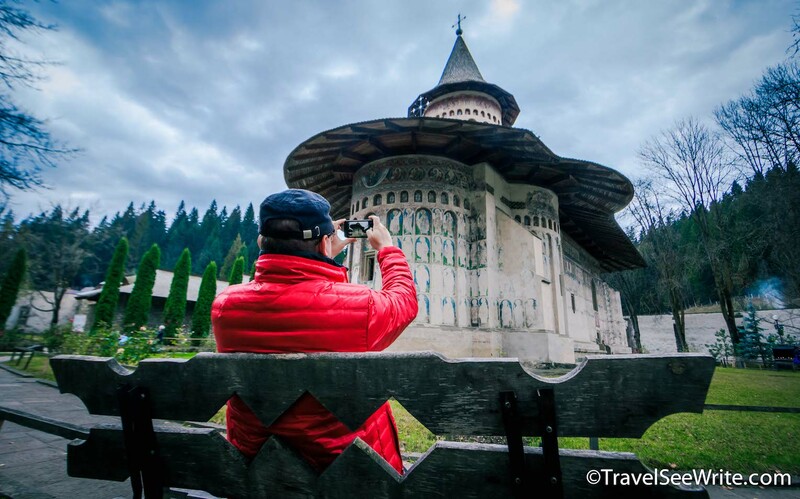 And, Romania has some of the most beautiful villages of Europe, where the magic of old times blend with fairytale landscapes, in front of which you cannot remain impassive. The rolling green hills and pine forests of the countryside often confused me if I was daydreaming or was it actually so beautiful. The architecture and little-hidden streets of Bucharest transformed a couch potato into a peripatetic. The forests of Transylvania and Bran’s Castle brought alive my creative imaginations. And, the communist sites peppered around the country took me back to Ceausescu’s time. In short, if you are a lover of untouched natural beauty and well-preserved culture, Romania is for you. The reasons to fall in love with Romania are limitless. 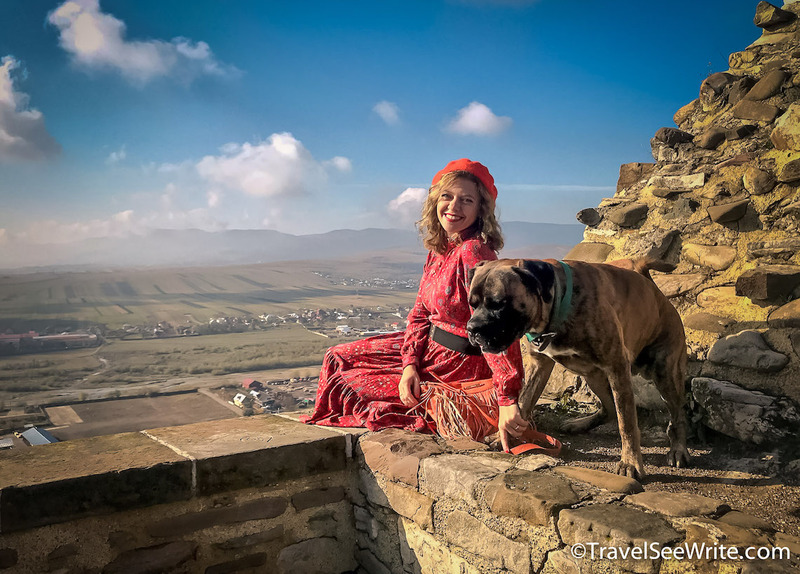 However, I am going to start with 10 reasons why Romania should be on your 2018 travel list. Switzerland might have been romanticised as one of the most beautiful countries in Europe, but when I explored Romania, I was struggling to put words to my feelings. You have to see, taste and feel it in person to understand what I mean. Romania might be a part of Europe yet it feels so different from the rest of the continent. Due to its varied landscape, Romania is the most biogeographically diverse country in the European Union. 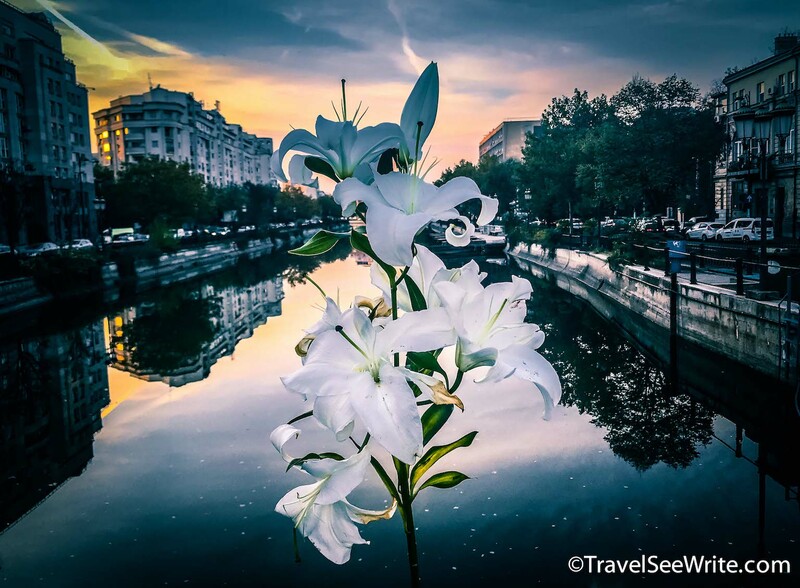 With the snow-capped Carpathians, lush National parks, rolling hills carpeted with forests and vineyards, Black Sea coast protecting ancient ruins to modern beaches, and Danube Delta harbouring the largest biodiverse area in Europe; Romania has something for everyone. However, one trip is not enough. Despite spending three weeks in Romania, I could barely scratch the surface. 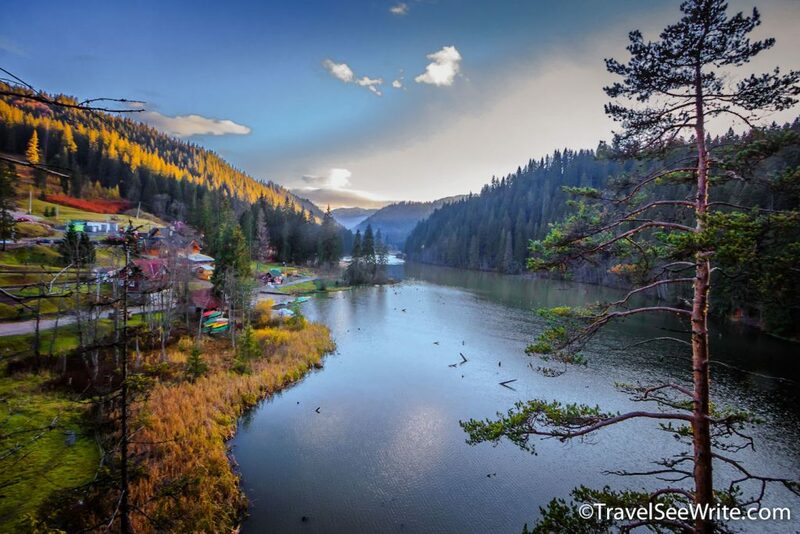 Romania is a haven for nature lovers, wildlife enthusiasts, and adventure seekers. And trust me, Romania awards the adventurous. All you need to do is grab a backpack and pick a trail from a plethora of options available to hike in the towering mountains or rolling hills. Oh, and don’t leave out the wildlife. The Carpathian Mountains house centuries-old forests, national parks and animals which could not be seen anymore in Western Europe and found here a final shelter. Wolves, badgers, lynx, bison, and bears can all be found. 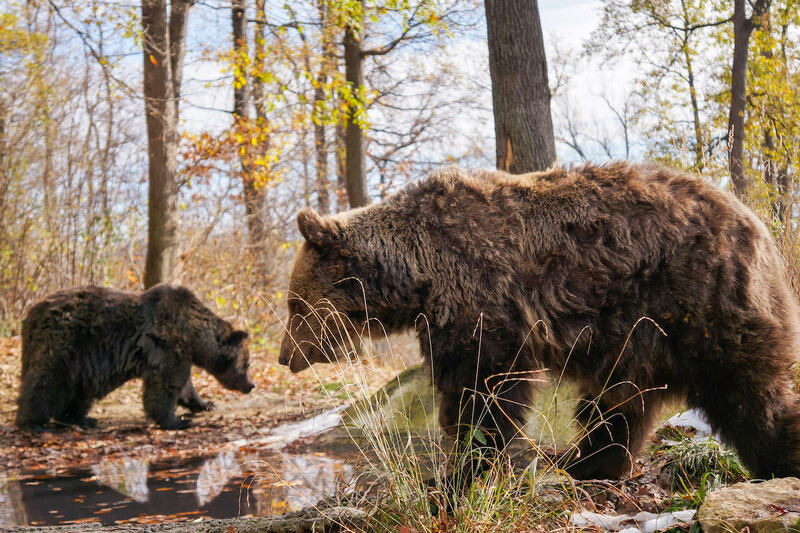 In fact, Romania is the country with the biggest number of brown bears in Europe (except Russia) – almost 6000. Here’s a great post by my friend Teresa Gomez about her experience at the Libearty Bear Sanctuary. Romania Travel: Visit the Libearty Bear Sanctuary. If nature and wildlife are not enough for you, there’s always the folklore. 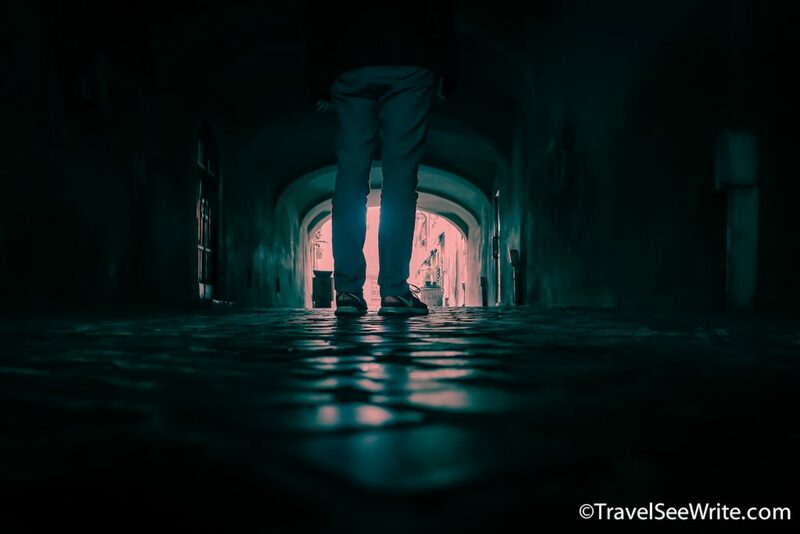 Home to the legendary Dracula of Bram Stoker’s 19th-century novel, Transylvania is quite possibly the most famous place in the history of the horror genre. 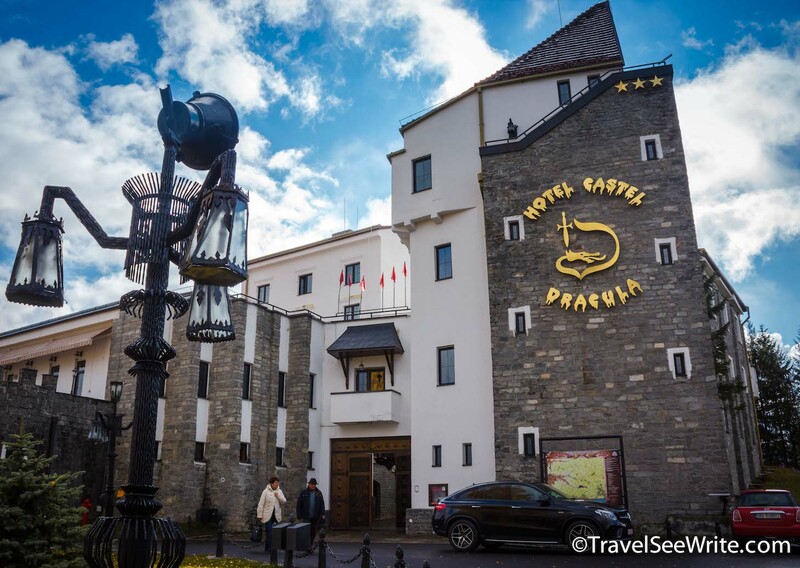 Although there is much debate as to the origins of the Count Dracula character and his home, many point to Bran Castle as the place to go for all those looking to play with their imagination. While the connection with Vlad the Impaler, is tenuous, the deep bond of local villagers with the legend is not. There’s a certain excitement that comes over you when you approach the castle and when you actually get inside. To think that you’re standing at the birthplace of one of the most famous horror stories of all time is certainly enough to send chills down your spine. At the same time, there’s also an overwhelming appreciation for the sheer beauty of both the castle and the surrounding area. And, if you are looking to get a more immersive experience, don’t forget to stay at Hotel Castle Dracula where you are welcomed with blood coloured welcome drinks, a spooky performance and panoramic views of the valley. 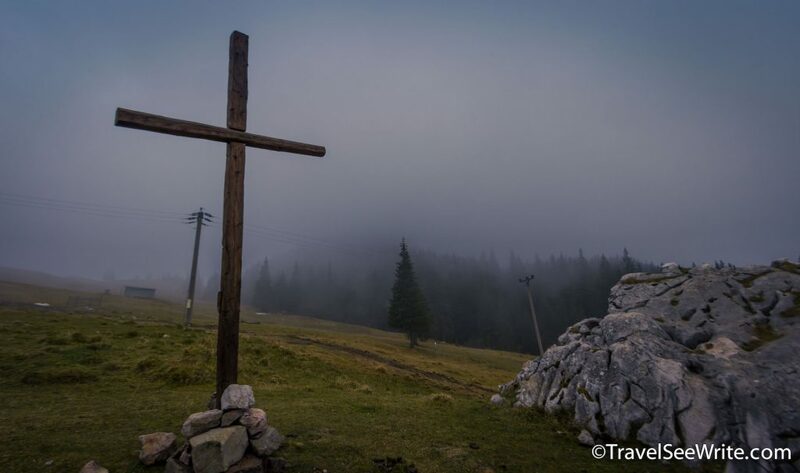 A trip to Transylvania feels like a trip back in time. Bordered to the east by the Carpathian Mountains, ‘the land beyond the forest’ still feels undiscovered and will charm you with a rare mix of culture, untamed natural beauty, and medieval enchantment. 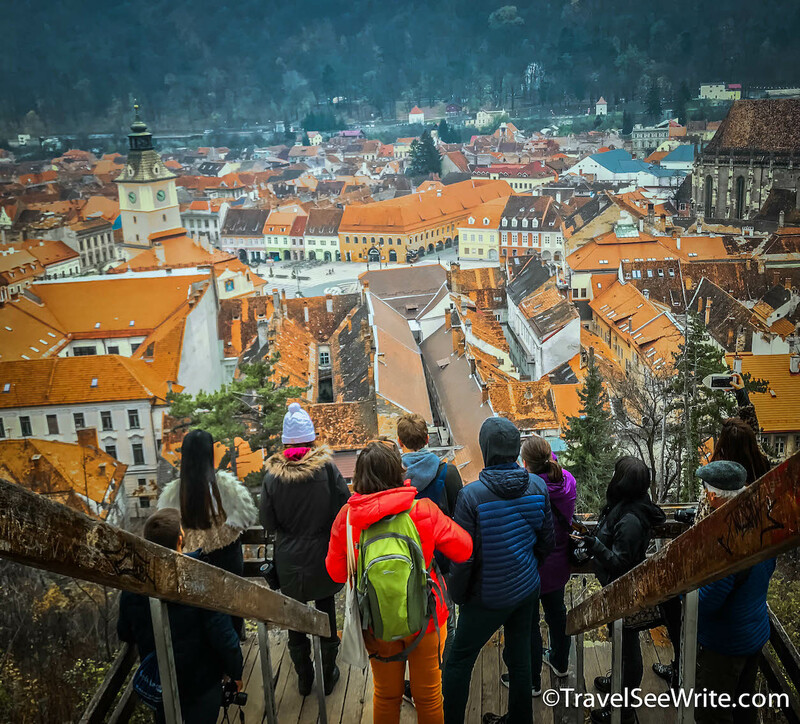 Transylvania is home to some of Europe’s best-preserved medieval towns, like Brasov, featuring Old Saxon architecture and citadel ruins; Sibiu with its cobblestone streets and pastel-colored houses, and Sighisoara adorned with a hilltop citadel, secret passageways, and a 14th-century clock tower. Romania is full of medieval castles and old world architecture that will take you to another time. It’s also full of strong reminders of the Communist era, many of which aren’t so aesthetically pleasing. 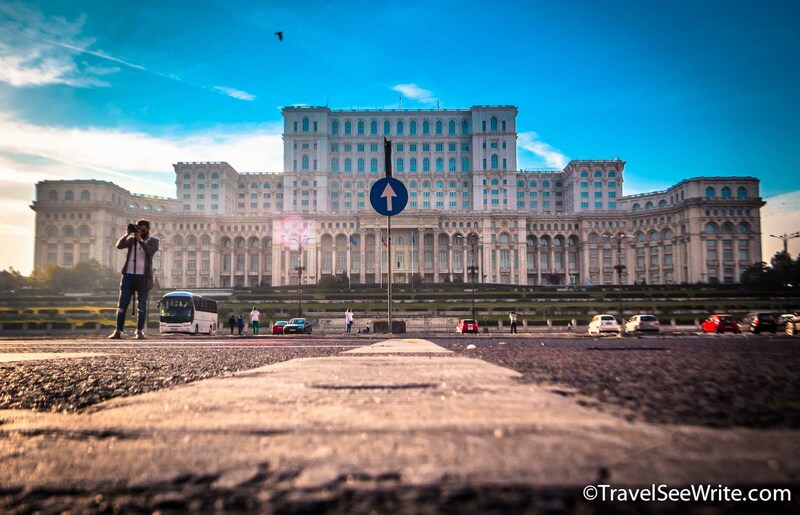 Bucharest is full of massive Communist buildings that remind visitors about the grim reality of a beautiful nation. You will also see parts of the country that are brand new. Renovation and new construction are constant. The combination and contrast of the three worlds can be fascinating. Walking around Bucharest gives you the feeling of being at an intersection. The clash of old and new is not awkward but fascinating. You grow to appreciate the clash and contrast. 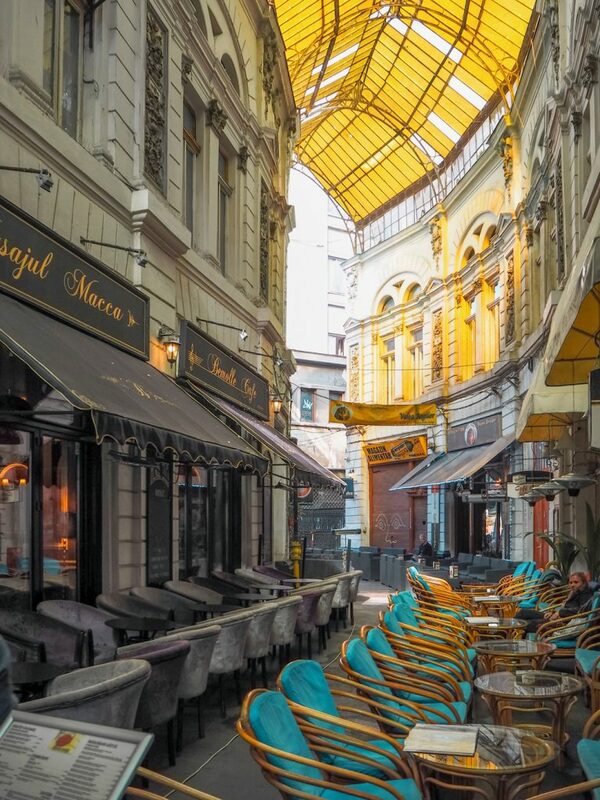 One moment you could be discussing the masterpiece of communism, The Palace of the Parliament, the next moment you could be having a conversation at a cool cafe next door or walking through the Instagrammable Umbrella Street. We don’t always think of people as being attractions for history buffs, but some of the best experiences in Romania will come from people as opposed to museums or landmarks. Once again, the time machine feeling is hard to escape when a new friend is telling you about life under the Communist Era. 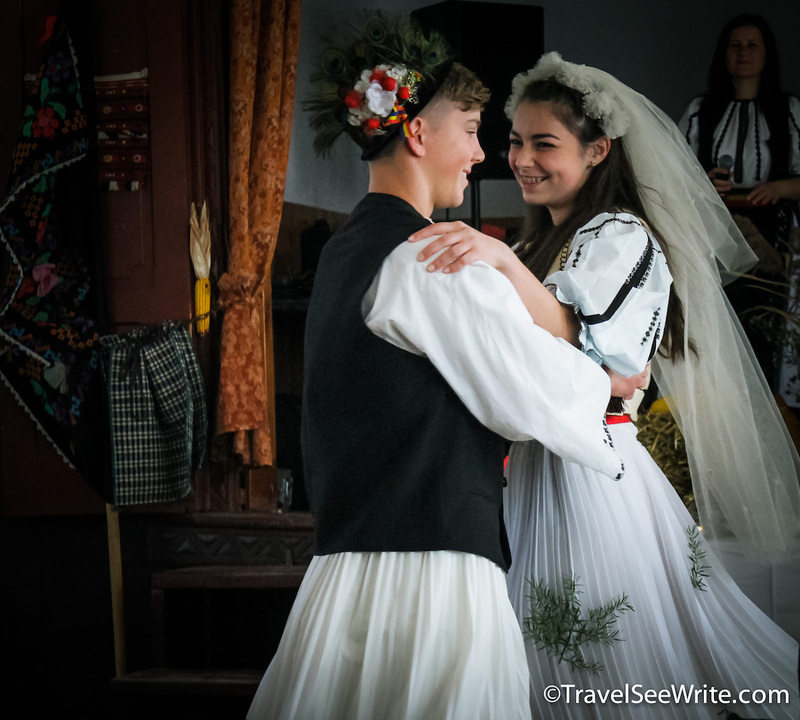 One of my favorite memories of Romania is the traditional attire that becomes more and more common as you distance yourself from urban centers. It’s colourful, unlike almost anything you would find in Western Europe, and clearly made with painstaking attention to detail. And, Romanians would really love, if you dress up like them. 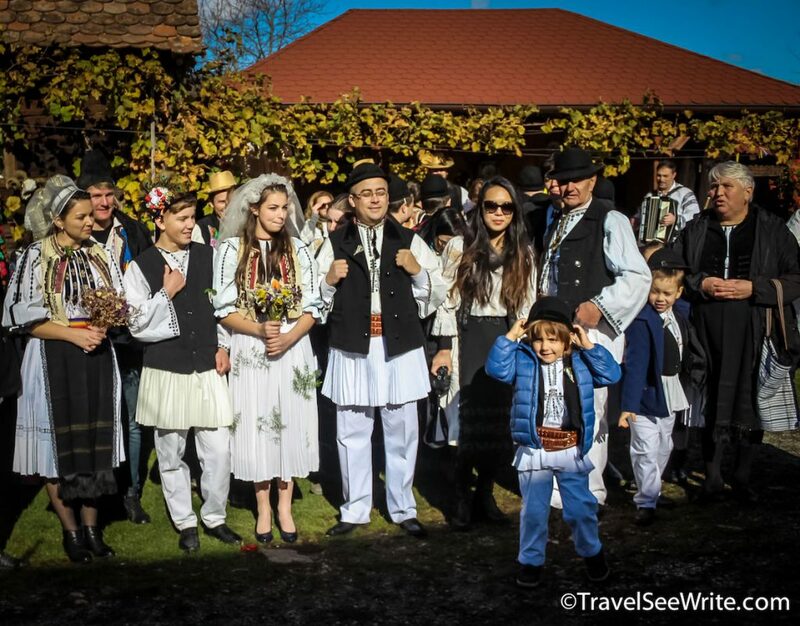 I still can’t forget the day we attended a traditional Romanian Wedding at a small village called Sibiel in Sibiu, where we all dressed up in traditional outfits and witnessed a wedding ceremony. Participating in local cultural events or festivals is the best way to become a part of a new place rather than being a fence sitter. Romania can be a bit tough for vegetarians as it is primarily a meat-eating country. However, potato. mushroom, cheese, and polenta lovers are in for a treat. The food here is neither too fancy nor too basic. Think more along the lines of homemade plates that fill you up the way five-star restaurants never do. It’s the perfect kind of food for travelers who show up starving after a full day walking the streets of a city or hiking through the woods. Food like Mamaliga cu branza si smantana (Polenta with Cheese and Sour Cream), Sarmale (Cabbage Rolls), Zacusca (Vegetable Paste), bread and salt (a traditional Romanian custom showing that the guest is welcomed) has a way of creating an emotional connection with visitors and that’s certainly the case in Romania. Bucharest is not only a history magnet but appeals to culturephiles too. A plenty of small, hidden cobblestone streets will lead you to excellent cafes. The cafe experience in Paris is, considered to be the gold standard, but in the back of your head, you know hundreds of thousands of tourists have sat in the same place and seen the same sights. A cafe in Bucharest feels much more personal and if you’re like me, you’ll take pleasure in the laidback culture. And, as the night befalls, you’ll see Bucharest in a completely different light. 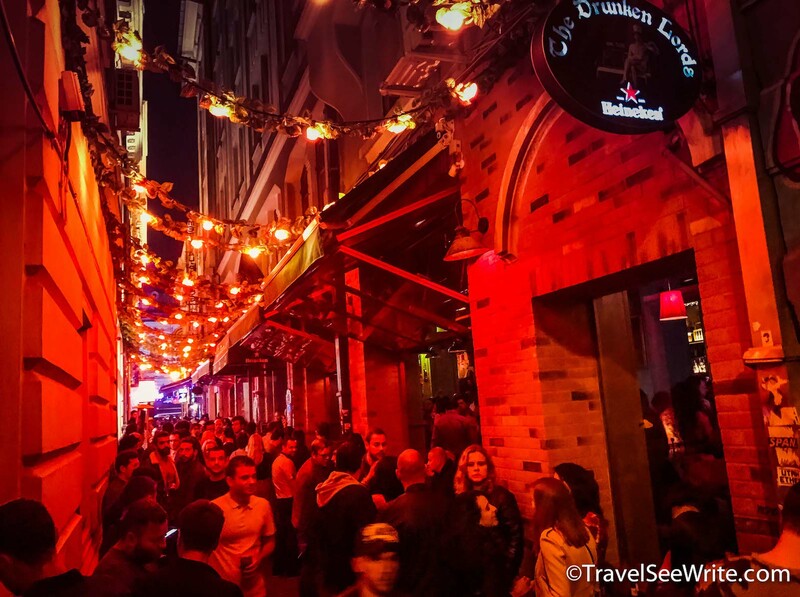 Partying in Romania is of a different level – goes on until 11 am the next day with a continuous flow of super affordable booze. Yes, you heard it right. Whether it’s going out clubbing or attending a music festival, the atmosphere rarely disappoints. Bucharest is, of course, the best spot if you’re looking for good clubs. Romania will cost you a fraction of whatever your friends are spending in France or Italy. You might not get all the flash and fanfare, but you’ll certainly dodge the crowds and return home with some money to spare. But don’t think you’re getting less out of your trip! Romania offers a world of adventure for those adventurous enough to seek it out. Have you ever been to Romania? I would love to know your thoughts. I went to Romania on the invitation to attend #ExperienceRomania, the biggest independent project to promote Romania. 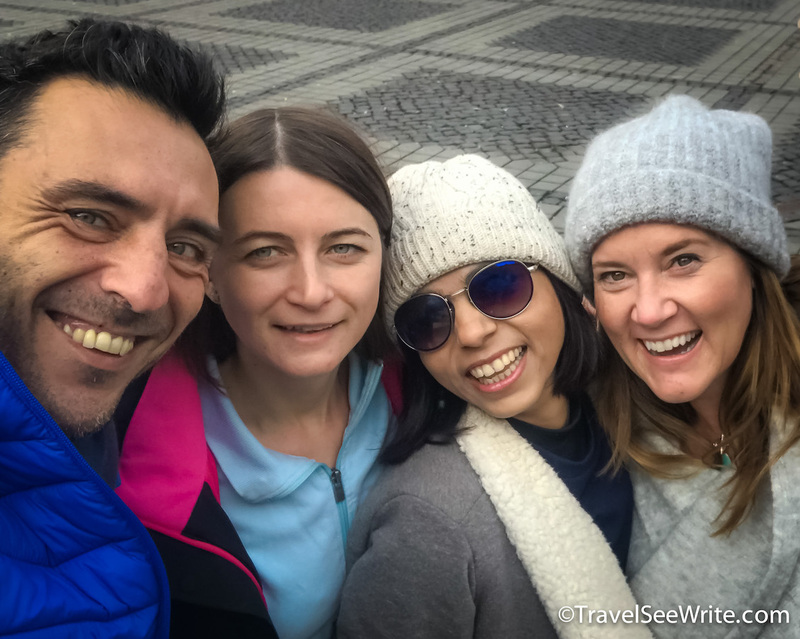 Experience Romania project was brought to life by a team of volunteers passionate about their country, a team made of Travel Massive volunteers, local traveller influencers, and local organizations. 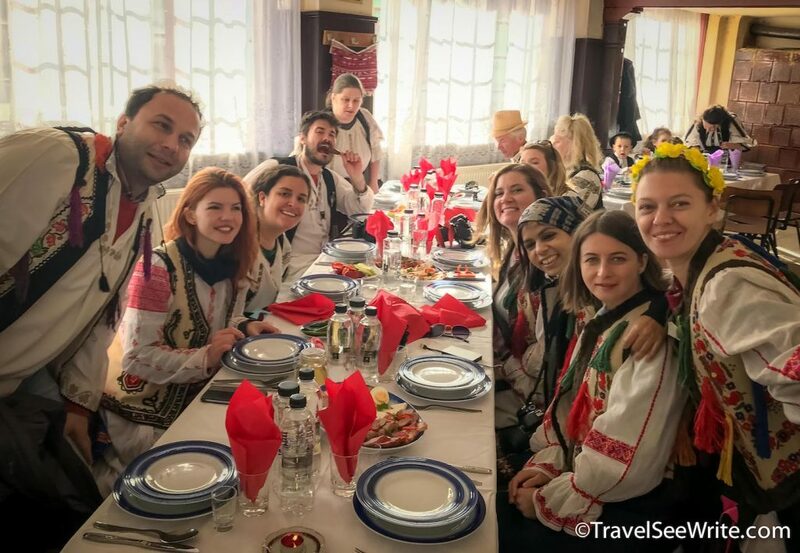 50 special guests, social media influencers from around the world, were invited on a 2-week trip to Romania between 20th and 23rd of October to explore Bucharest and between 23rd of October – 5th of November to explore Moldavia, Bucovina, Eastern Transylvania and Prahova Valley. Views expressed above are completely mine and based on my personal experiences. 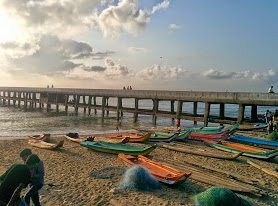 the pictures were either clicked by me or shared by my friends on the trip with me. You have inspired serious wanderlust in me right now. I have a friend living in Romania who keeps asking me to visit her and I know I have to plan a trip soon! I can see from your pictures that the landscapes are magical, the traditional clothes are lovely, the people are amazing. I’d obviously love to visit the lively Bucharest, Dracula’s castle and the countryside. Your pictures are superb! To this day I have no idea why people keep on thinking that Romania isn’t worth the visit. I guess stereotypes are hard to beat, and living in Naples, I have experience on this! What I didn’t know is that there are so many beautiful areas in Romania where you can hike and enjoy the great outdoors! Lake Bicaz looks like a lovely area! Your post really wants to make me visit Romania! Those beautiful landscapes are to die for! And it’s wildlife and hikes are something that I’d like to experience. Transylvania looks pretty charming and I’d love to visit the Bran Castle. A blood coloured welcome drinks at the Hotel Castle Dracula sounds pretty cool and great way to experience Transylvania! Oh my goodness! Holy wow your photos of Romania are amazing. It really has brought out the incredible beauty and fairytale romance of this country. Like you previous to your trip, Dracula is what comes to mind. But I absolutely love how your trip has transformed your view of the country. 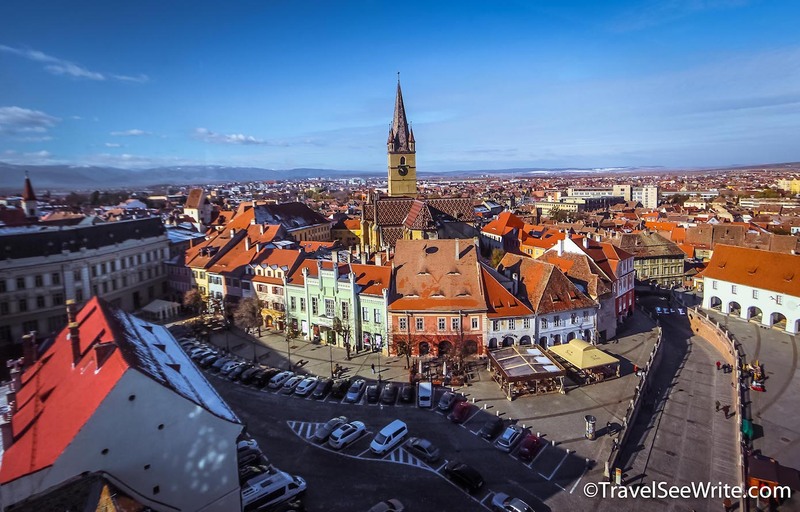 I so would love to experience exploring the medieval towns in Transylvania. And no wonder it now feels like your second home – the people sound so welcoming. And what an amazing experience to have experienced a Romanian wedding. I travelled to Romania in 2016 for the first time and like you, was blown away. I loved the villages, the countless weddings we saw and the amusement park in a mine. You were very lucky to actually attend a wedding. I’d love to see more of Romania. When I was a teenager back in the 1980s, I passed through the country (including a stay in Dracula country!) as part of a overland bus trip with other teens of my age, lead by a handful of very brave teachers. It was a hard time for Romania, and at that time the main news headlines in UK were about the orphanages, indeed we visited one during our trip. I’d love to go back and see more of the history, culture, architecture and food as it is today. I’d particularly love to see more of the nature and native wildlife. This looks like an amazing trip!! 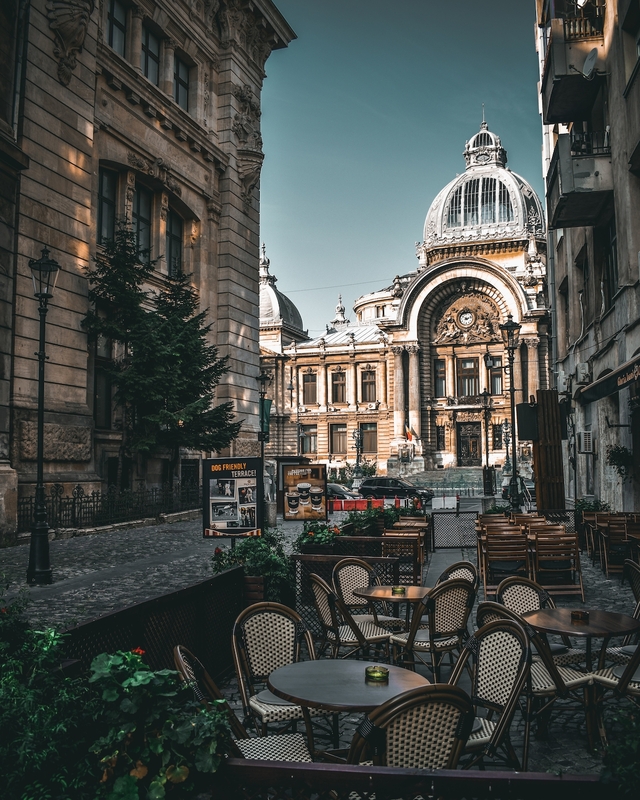 I havd a friend who lives in Bucharest and I have been meaning to visit forever- would love to do a trip exactly like this one though! Would give me a lot of material for articles!! The photos are absolutely stunning. I want to go to Romania as well. Call me ignorant but I didn’t know that people still have a dress code in 2018. That is absolutely amazing how they preserve their culture. Thank you so much for making me less ignorant today. I really enjoyed reading this post, I two have a few stereotypes in my mind when I think of this country but you changed my views. Its beautiful, who knew there was this much nature!? Lake Bicaz and Red lake are definitely on my list. Brasov and Transylvania definitely look like my kind of places. How lovely you were invited to a traditional wedding! Bookmarked for future visit. Ahhh Romania is one of my favorite countries in the world too! You’re so right about the people, the nature, the fascinating Dracula lore and the charming cities. 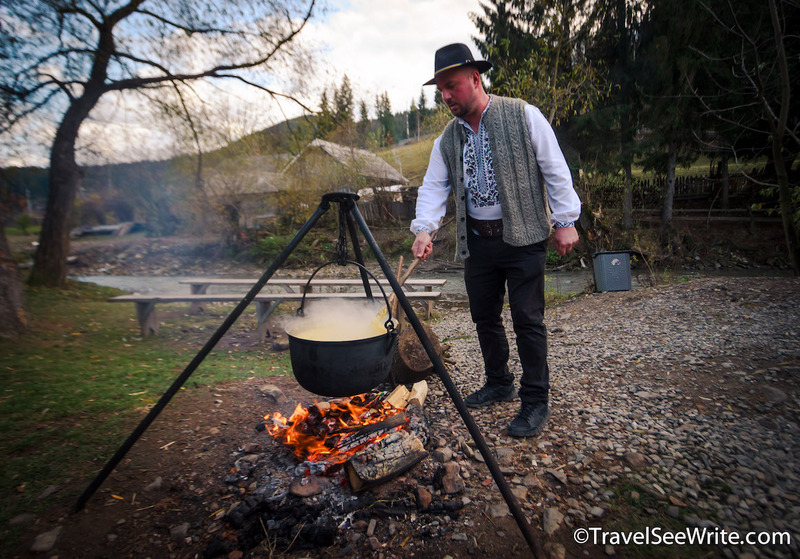 Next time be sure to visit the Maramures — it feels like you’re stepping back two centuries even compared to the rest of rural Romania. I, much like most people, I suspect, knew nothing much about Romania except that it was home to a certain famous vampire. From your photos and narration, it is quite obvious that it is a fabulous place to visit. I admire the way in which you mingle with the locals. Archana, your photos are hauntingly beautiful. I must admit they and the write-up have made me put this lovely country on my travel list! I would love to visit the beautiful nature parts, take in the medieval castles and experience the wildlife sanctuaries. Low costs don’t hurt at all. Beautiful! I also visited Romania for the first time in October 2017 (we must have been on one of the same tours for Experience Bucharest, because I have a photo of that beautiful flower on the bridge as well! ), and ever since I’ve felt like I need to plan a return trip to see more of rural Romania. I have a relative from Transylvania, so I think a road trip through the countryside is in order! As you mentioned, the real beauty of Romania is in all the picturesque villages surrounded by beautiful countryside. I’m going to Romania for the first time in a month and am so happy to have stumbled upon your post! I am the biggest sucker for beautiful nature, and it sounds like I’m going to get my fill of it there. It really looks so picturesque, and the fact that it’s cheaper than many places in Europe is an added bonus! Wow you’ve won me over – Romania looks amazing. 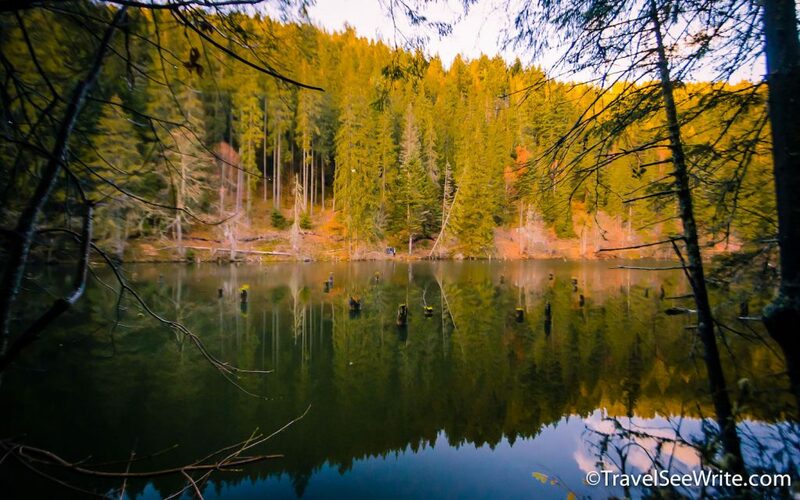 Your photo of Lake Bicaz is stunning – definitely a place that we’d want to visit. I never knew there were still bears in Europe! I love your photography – beautiful images. I’d love to visit Bran Castle too! The natural beauty of Romania is amazing. Now I just want to go camping in the wild there and do some hiking. I recently read Dracula for the first time and would be excited to visit Bran Castle. The Umbrella Street looks fun and I had never heard of it. Well you had me wanting to visit Romania with just the beautiful buildings and friendly people. Then you mention less crowds and a fraction of the cost! Now I really want to visit Romania. Well, that just makes me want to visit Romania even more now! Your photos are so stunning, those lakes — wow! Lake Bicaz looks like a dream! 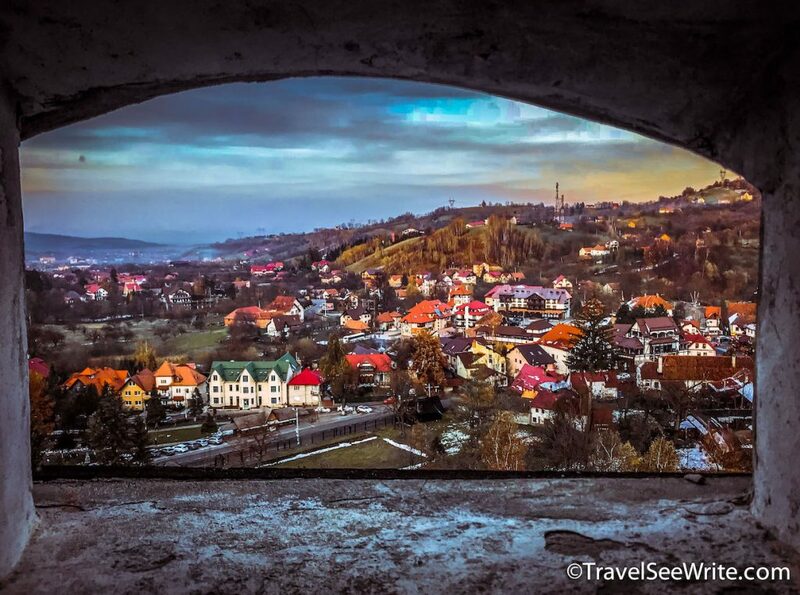 While Brasov rooftops looks so beautiful — what a view! Bran Castle is of course on my bucket list, just like every one else. Also, we’ve encountered so many of our lovely readers from Romania that I’m definitely sure your #6 on the list is pretty accurate! Romania is a surprise from what I see in the pictures and story of places you have visited. I love cultural travel and visiting places that are a little more hard to get to and dig into fascinating places, people and delicious foods from the region. Wow! Such a wonderful place ive enjoy watching the photos. Great experience you’ve had in Romania, from the best views, to foods, and the welcoming people. Perfect to spend a vacation. Thanks for sharing! Romania and Eastern Europe in general are oftentimes travel destinations that are neglected and very much underrated. I’d love to visit Romania when I am in the area, and your post has certainly given me a better understanding of what to expect. Thanks for sharing! I cannot believe how perfect each of these pictures is! Romania has my heart already. Just when I had convinced myself to seek out another continent. Europe won’t let me go anywhere else. You have totally reignited my desire to visit Romania! 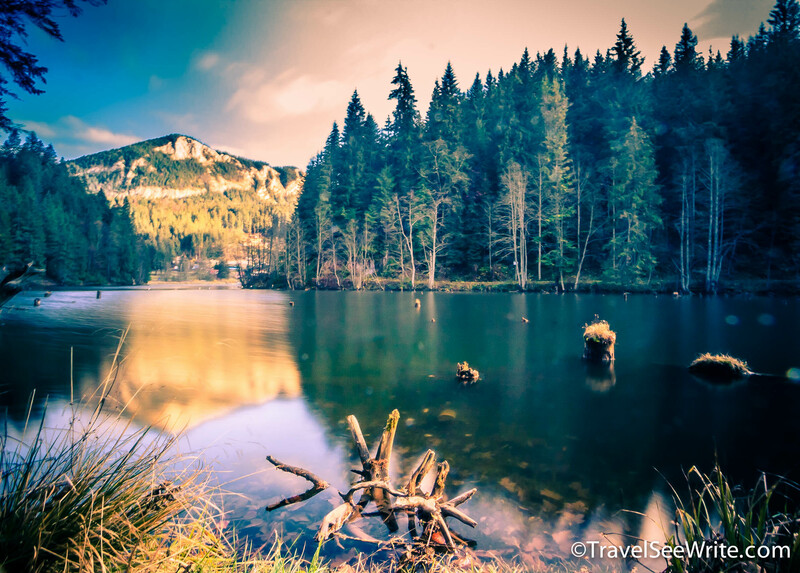 The natural beauty of Lake Bicaz, and the quaint town of Brasov are reasons alone. I adore brutalist architecture, so would be keen to discover the communist legacies in Bucharest too. You experienced so many beautiful interactions with the people of Romania too – how special! Romania is beautiful. You got some great shots that really captured the high points. Fun trip down memory lane. You have taken stunning shots of Romania and it really looks like a fantasy. I would love to go around the natural areas like Red Lake and Lake Bicaz. They look very picturesque. 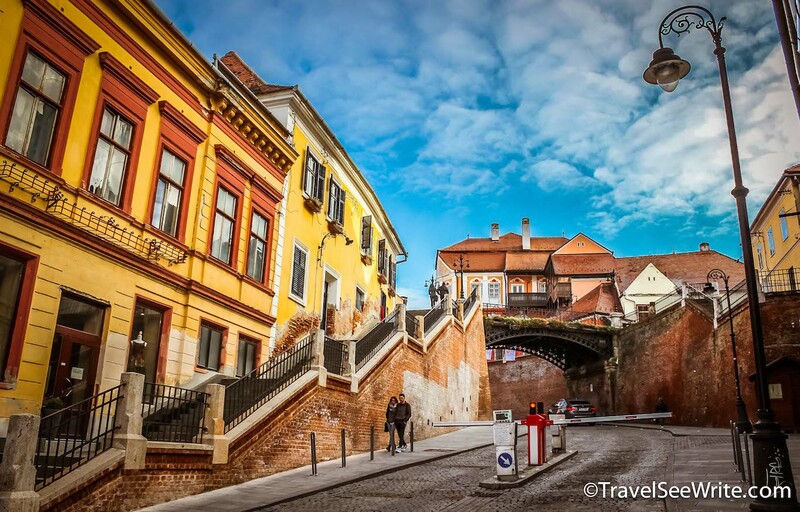 Medieval town Sibiu also looks worthvisiting and would love to take a stroll around the cobbled stoned streets of colorful town Brasov. I have added Romania in my wish list. I have heard so many tales of Romania from you. After reading these blog and seeing the pictures I can understand why you loved Romania so much! The villages of Romania are indeed charming. I would love to visit the communist sites. The landscape is bewitching and appeals to a nature lover like me. And of course, you got me covered with exciting wildlife and hiking. What’s not to love? I’ve always thought it would be rather eerie to explore Bran castle! But, oh those lakes are so stunning! Your photos captured their beauty well. 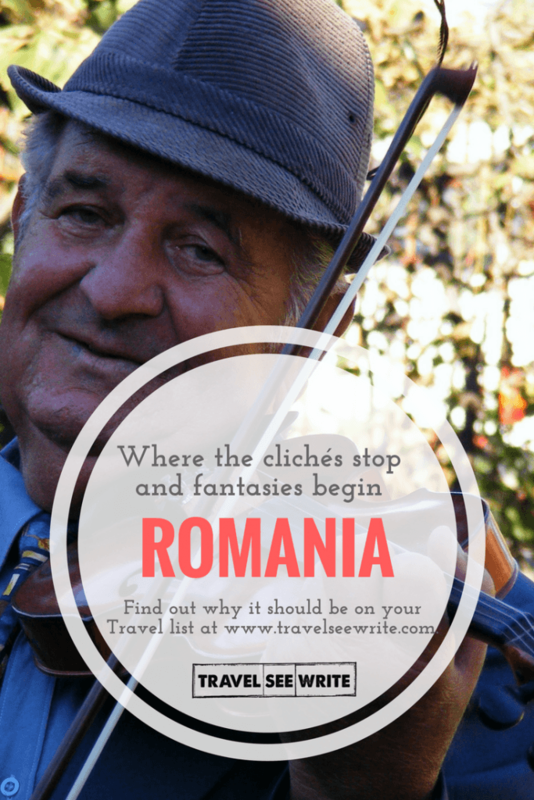 Your this post has seriously increased my wanderlust to go and explore Romania. Loved your pictures especially that of the flower with reflections behind. The whole place is so picturesque and people seems to be heart winning. I wasn’t in to Romania. I hated Bucharest (with the exception of that fabulous book store) and found Bran Castle to be pretty disappointing since there’s essentially nothing inside and no actual ties to Dracula. I don’t really feel a need to go back, but your photos are lovely anyway. Romania is nothing short of a revelation. For long Romania has remained in the shadows of other European countries in terms of attracting travelers. But it is definitely nothing short of spectacular in its own rights. What comes across is its pristine charm which by and large seems untouched. 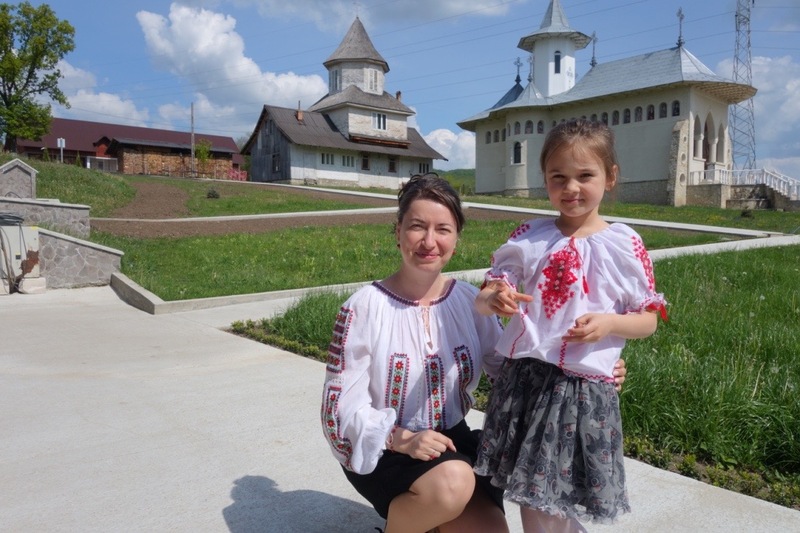 The natural beauty, the culture, and the warmth of the people which draws me to Romania. Though we have not been to Romania, we have had interactions with Romanians personally and professionally and have always found them so warm, hospitable and down to earth. You really captured the beauty of Romania. If I didn’t believe you when you said it was amazing, your photos certainly made me realize how beautiful the country is. The architecture, the food, the people, the culture all seem so enticing that it makes you just want to pack your bag and visit. 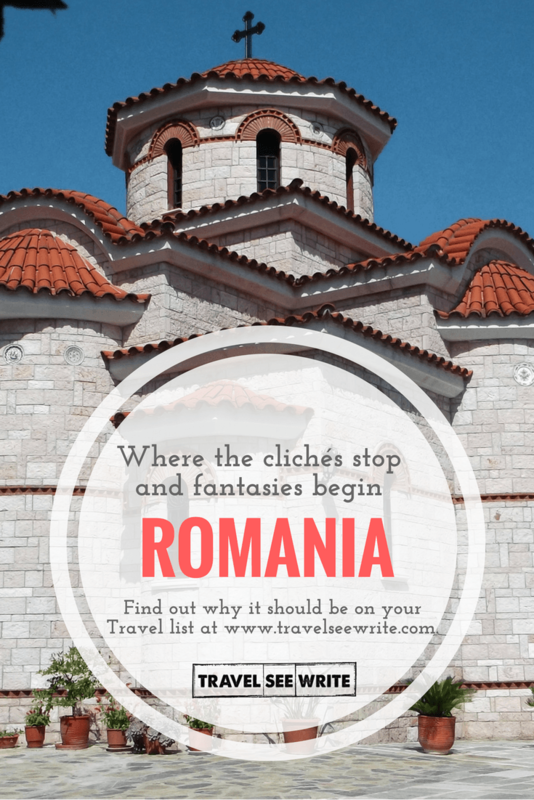 Transylvania, Bucharest and Bran castle will definitely be on my list when I visit. 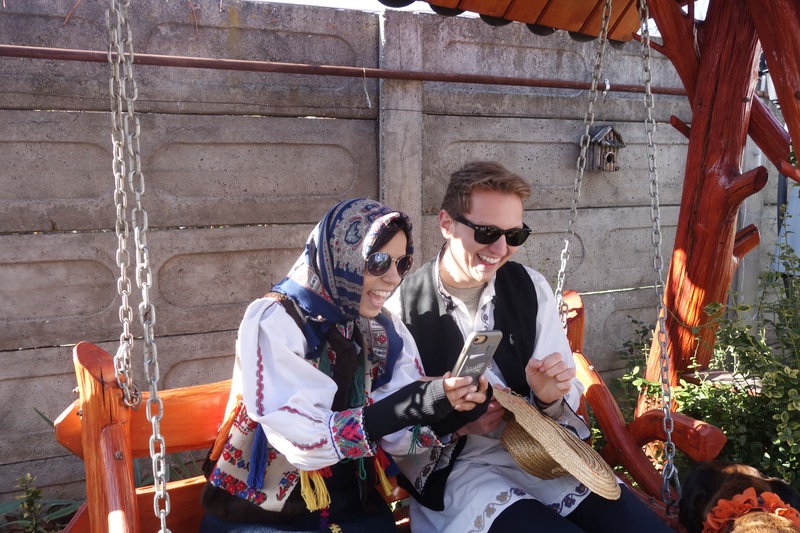 I followed your trip to Romania on your Instagram stories and loved every second of it – especially where you dressed up in traditional clothing! 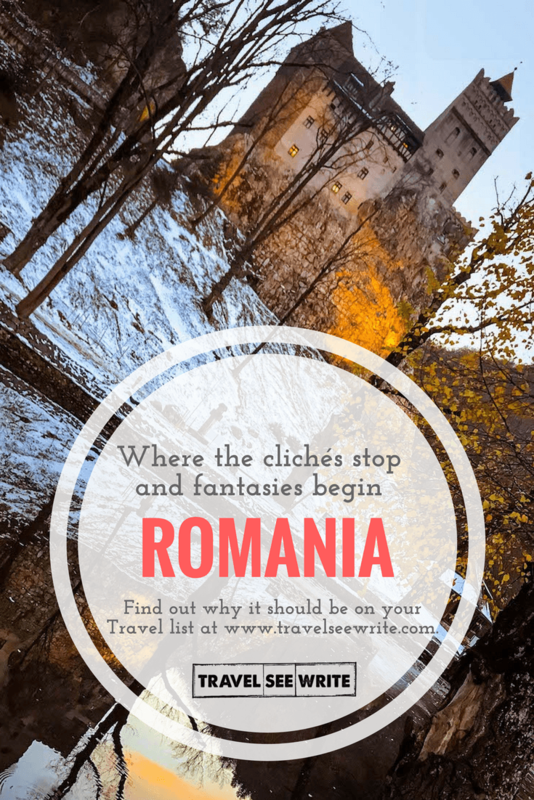 Just like you in the past, I automatically think of Dracula when I think of Romania, but there is so much more to it than just Bran Castle! I’ve definitely wanted to visit Romania for a while now, I feel like there is a mystic and romanticism to it that is unrivalled. Obviously I know of Bran Castle and I’d love to go, but I had no idea Lake Bicaz was so beautiful! I love the colour of Brasov too. Thanks for sharing this post, this is really very nice and amazing. I would love to visit Romania and want to get the best of it. My husbands uncle is married with a rumanian and she keeps telling how beautiful Romania is! I belive her but I has never interested of visiting Romania until now! It seems as Romania has so much to offer and I would be a totally dumb not to visit this country soon! Thanks for reminding people about this hidden gem of Europe! Romania looks unbelievably beautiful. 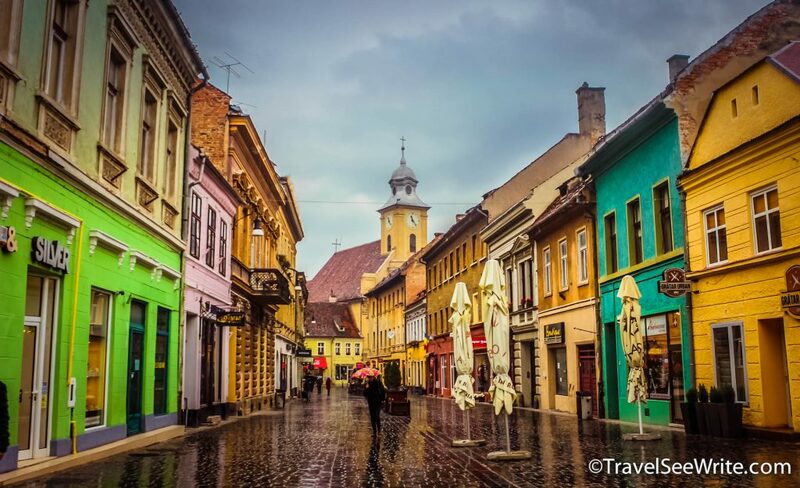 Your pictures are outstanding and it seems like Explore Romania did a fabulous job showcasing their country. We love nature and would absolutely cherish an experience like this. Your post literally got me planning a trip to Romania. You paint a very holistic image of Romania with history, wildlife, culture, people, architecture, and food. Rural landscapes are beautiful in most places compared to their urban setups – still not as polluted or as mingled with. Romania is indeed a great place! I hope someday I can go there, its a very beautiful place! Romania is so blessed for having a beautiful views and rich culture.Hiking while enjoying the wildlife will be a great idea, it’s a perfect place for taking photos. Romania wasn’t on my radar, but your post might have changed my mind! The natural scenery is gorgeous! What really draws me in is the culture though! That’s what I want to experience the most if I go! Romania looks so gorgeous. The lakes are stunning. 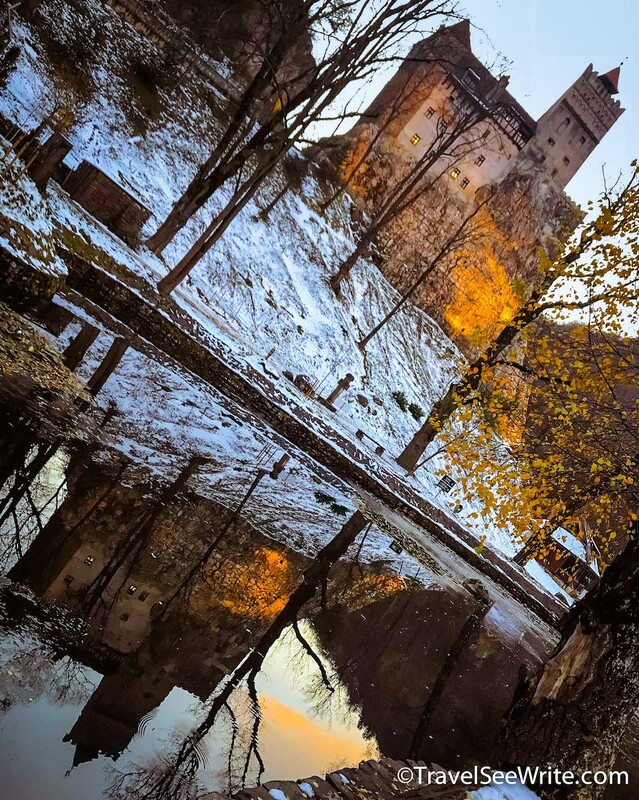 Great shot of Bran Castle! Loved the window view of the town, it almost likes like a picture. I did not realize how stunning Romania is. Just like you — the first thing I can say about this place is Dracula’s home. Your post just made me appreciate this place more. Thank you! Also, I love the photos. They are beautiful. Looks like you had a wonderful experience in Romania. We haven’t been to Romania but would love to. It seems to have a mix of everything – architecture, nature & wildlife, history & culture. A perfect destination. And the low cost only makes it more attractive. Your post made me want to experience Romanian hospitality with Mamaliga cu branza si smantana. On my travels, I have met several friendly Romanians who invited me to come to their country. Maybe it is time to say hello to them. After all, Romania is not too far from Croatia, my homeland. Romania is beautiful! I especially loved the photos of Transylvania and the landscapes! They look like paintings, so perfect! Your photos are fabulous and other worldly! I really wanted to see Transylvania when I was in Europe this last Fall, but alas was unable to get there. I really appreciate your tenacity at explaining each area in detail, but also not in a Wikipedia like way. Keep writing, really enjoyed this piece and your photos! Gonna go find you on Instagram now. I’ve always wanted to go to Romania, but your pictures are making that more of a priority now! I had no idea how beautiful nature was there, especially Lake Bicaz. Romania looks amazing! Brasov and Sibu look exactly like the type of places I enjoy visiting. Good to know that it is also excellent value for money. I will now just have to add Romania to my bucket list! I’ve always wanted to visit Romania and now your post has completely solidified that for me. Obviously the legend of Dracula is incredibly fascinating, but I didn’t realize that there was such immense natural beauty. And, I’m so jealous that you were able to attend a Romanian wedding! What an incredible experience! No Transfagarasan Highway? It was the best part of my trip. Wow, I’ve got to get to Romania, it looks and sounds amazing. 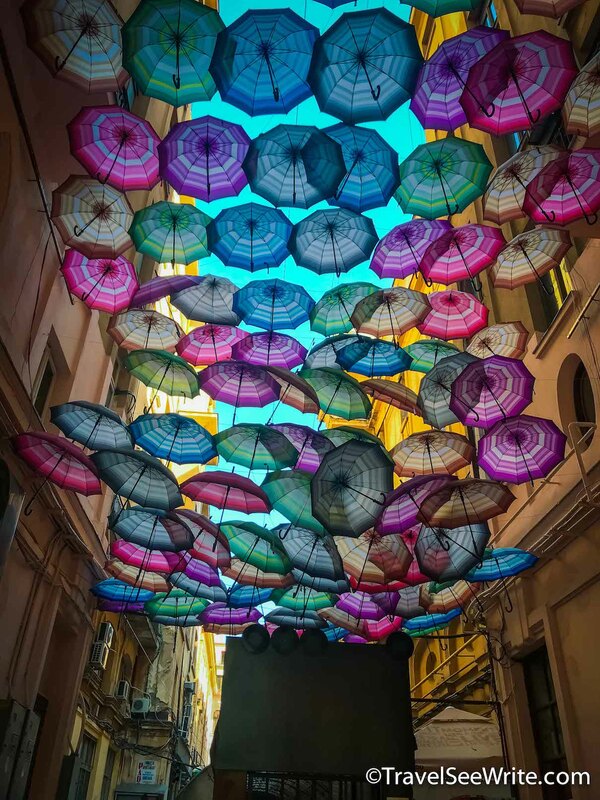 Love your photos too, especially the Transylvania and the umbrella one, very cool! Wow this post is really great! Reading the description and looking at the pictures wants me to go to Romania right away. I have always loved to know about a place’ culture and history which makes me understand how the country has been shaped and I think this is a perfect spot for me. Its all in one- Nature + culture+ histroy+ adventure! These are possibly the most stunning pictures we have seen of Romania! Our landlord hails from there, and tell us that it is indeed very beautiful.